Dental Veneers On A Human Tooth. Stock Illustration. Royalty Free Cliparts, Vectors, And Stock Illustration. Image 57768476. 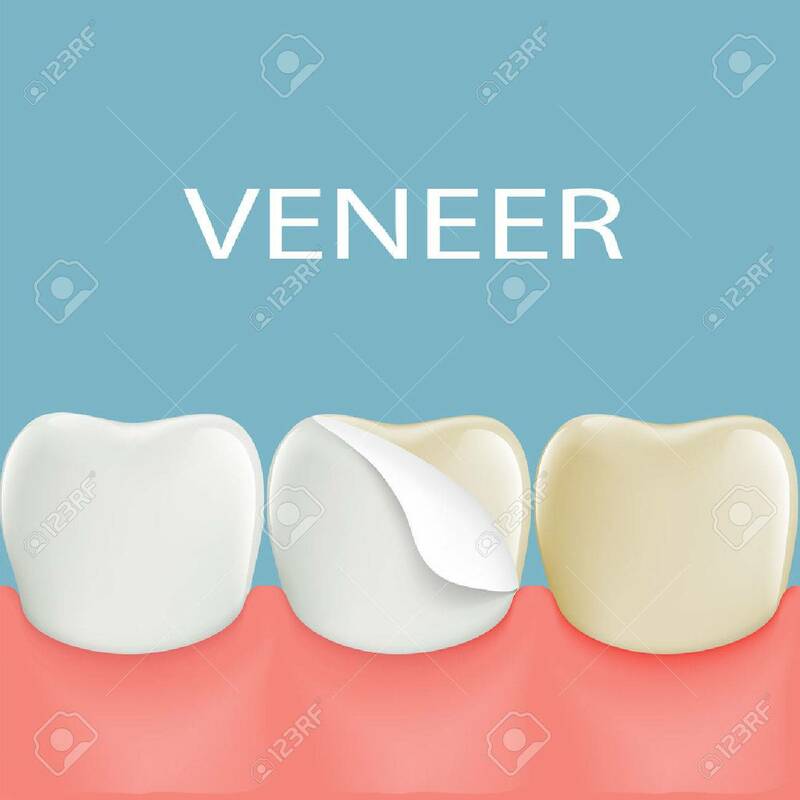 Vector - Dental veneers on a human tooth. Stock illustration. Dental veneers on a human tooth. Stock illustration.